*We are preparing the Campus Summer Sale Magullo (Segovia) for the week 5 to the 9 August. 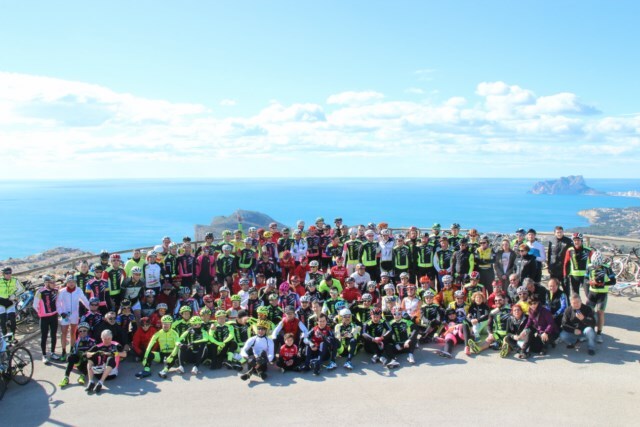 The X Campus Cycling Eduardo Huts "activate" gathered 243 people in the hotel AR Diamante Beach in Calpe from 18 to the 22 February. 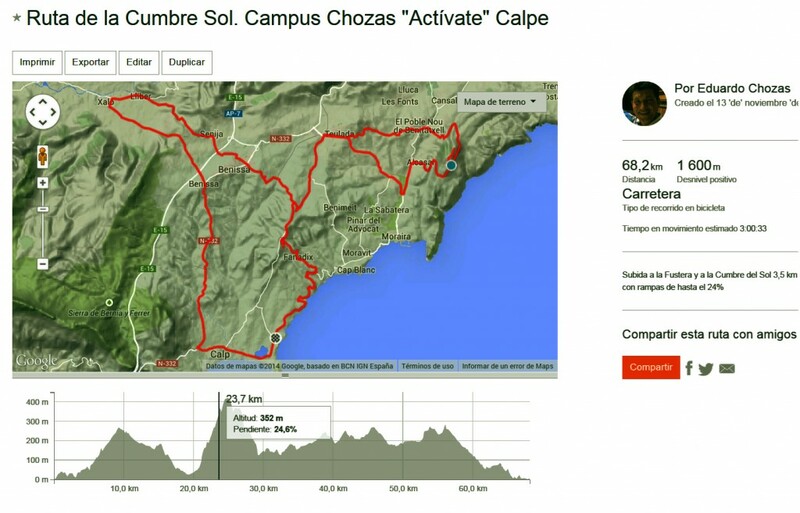 On Sunday 22 February concluded the tenth edition of Campus Bike "Activate" which has been held on the Costa Blanca during the 10 recent years with the path of the Cumbre del Sol. 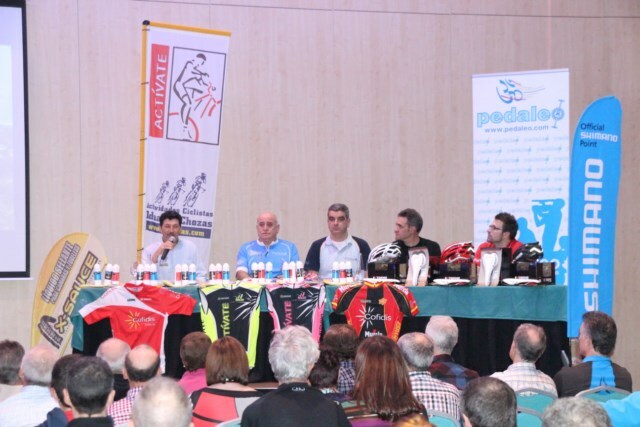 With a record participation, 243 companions and assistants among participants. 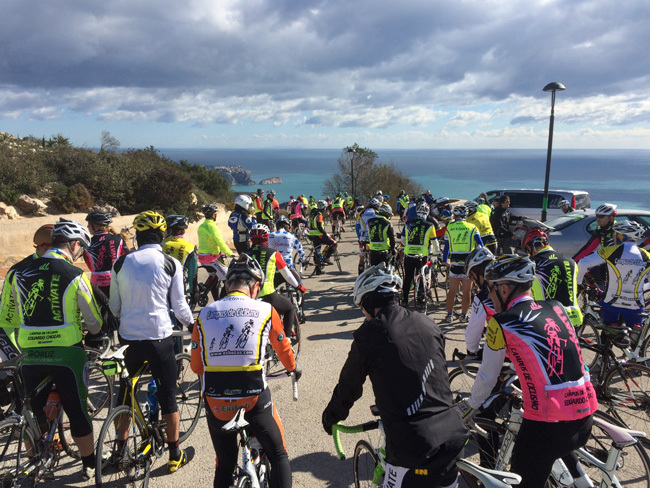 The first five editions were held in Moraira and Calpe last five, in the spectacular four star hotel AR Diamante Beach, where 176 cyclists and 67 companions enjoyed the facilities forming a large group of cycling enthusiasts joining ties of all Spanish geography, Brazilian, Belgian and British. The largest group was the CC The Journal of Terrassa with 19 Participants also noted the presence of the team of cadets Restaurant Zafiro Calpe Team who used the campus to complete the preparation for his first race the following weekend where they got the victory in the Team Time Trial and general classification Eugenio Sánchez. Also note the presence of the Champion of Spain Cadet path and runway Sandra Alonso and cadet champion Valencia route Sofia Rodriguez. 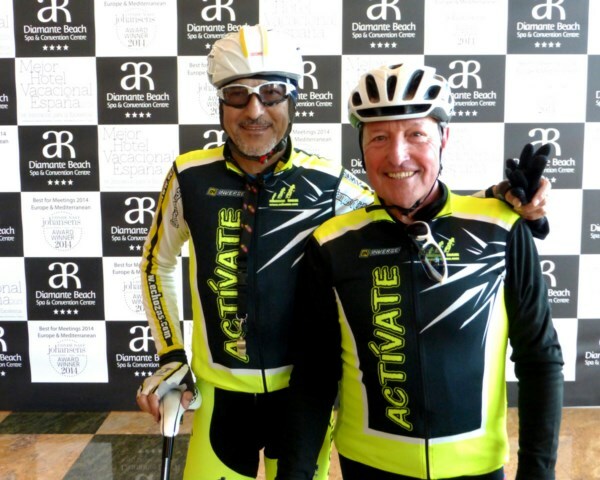 What is clear is that in the Campus Bike Actívate fit many types of cycling: from young talents to peaceful enjoyment of cycling veteran cyclists who can enjoy with other riders of the same physical level. You can check the different forms of cycling at any age. The 4 cycling routes were made in 8 groups 22 cyclists with their vehicles and monitors support. 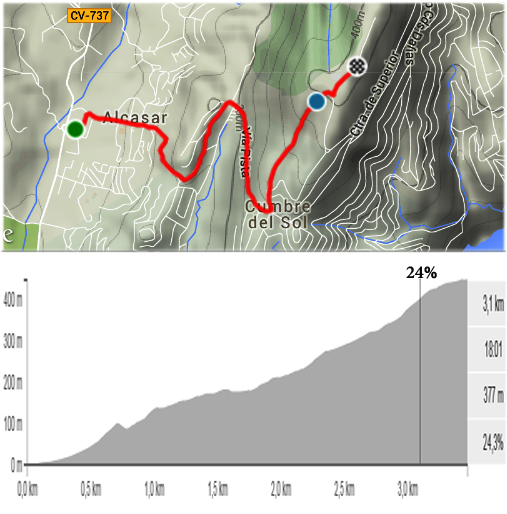 Route 1: Ruta del Montgo 88 km to the heights of La Fustera and Montgo. Por Benissa, Lliber, Rod, Alcalalí, Order, Ondara, Denia, Benitachell, Teulada Calpe. 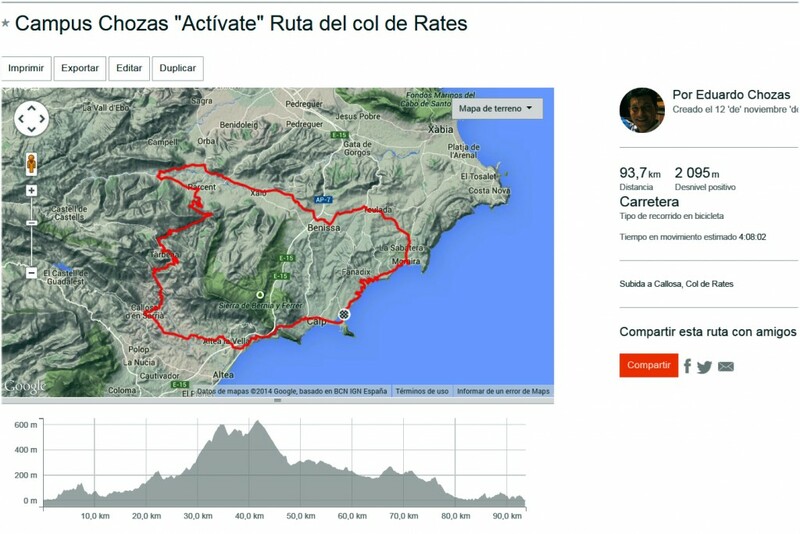 Route 2: Ruta del Coll de Rates94 km with uploaded to Alcolecha and Coll de Rates, for Altea, Callose, Bolulla, Parcent, Benigembla, Murla, Alcalalí, Tug, Lliber, Benissa, Roof, Moraira y Calpe. Route 3:Path Valley Ebo. 120 km. Benissa, Tug, Alcalalí, Order, Festival, Pego, Vall de Ebo, Alcala of Jovada, Beniaia, Tollos, Facheca, Famorca, Castell de Castells, Benigembla, Parcent, Alcalalí, Tug, Benissa y Calpe. Wednesday, day 18 February at 19:30. Welcome speech, program exposure and questions. Thursday, day 19 to 18:00. Dave Mejias and Roberto nephew, Sports Nutrition experts conduct a"Introduction to Sports Nutrition" and by appointment made free nutritional studies. Thursday, day 19 to 18:40. James Barber Llinares, www.pfdeportiva.com Bachelor of Physical Activity and Sport Sciences and Sport Physiologist, "Importance of physiological test in sports planning"
Thursday, day 19 to 19:40. Saoro Moll, Bachelor of Physical Education, “Sports planning based on the Biological Test "
Friday, day 20 to 18:00, And Francisco. Franch Ferrer (Civil Engineer, Channels and Ports, President and Founder of the Cycling Club of the College of ICCP of Valencia and member of the Municipal Agency Biking Valencia)"The pedal assisted: an aerobic challenge "
Friday, day 20 to 19:30, Cristian Escudero (Osteópata) Significance of muscular balance for good performance on the bike. Participants had their massage available, could perform biomechanical studies with David Herrero, Nutritional studies with Dave Mejias Herbalife and may prove Giant Bicycles and Shimano Di2 Durace courtesy of Blow Pedal and Shimano Spain under the supervision of Antonio Civantos (former pro and current Masters champion Spain 40). 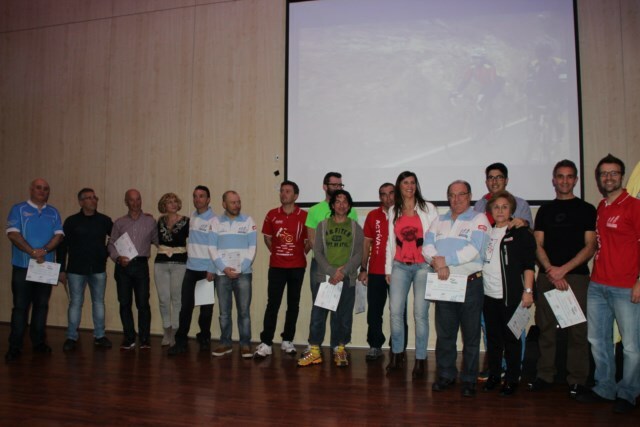 All participants had a vest and shirt commemorating the campus, Simple fender custom Bikes, antipinchazo samples of liquid and liquid wax X-Sauce and participated in a raffle of saddles Essax, Extreme helmets 1 of 180 gr and cycling clothing. 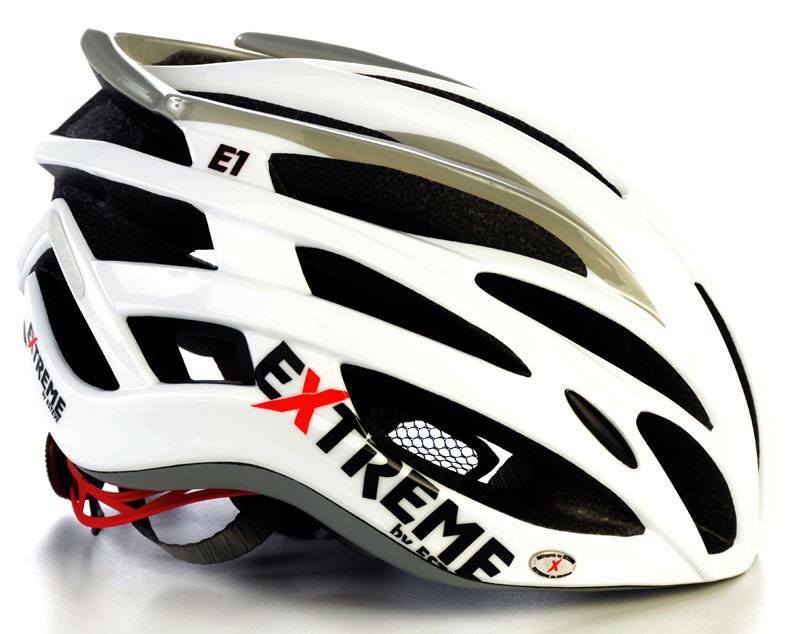 Cofidis, Reverse, Blow Pedal, Cycling Fund, Euro Sport, Shimano Spain, Serijel, Hero, Simple Bikes, Pepe la Sal, Jesus Products, Extreme by Esteve, Ayto. 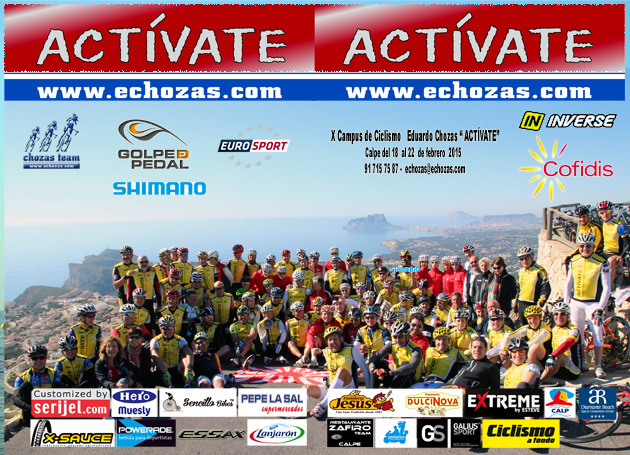 Calpe, AR Hotels, X-Sauce, Powerade, Essax, Lanjaron, Sapphire Restaurant, Pedaling, Galius Sport and Herbalife. From the 18 to the 22 February 2015, with accommodation on a full board (breakfast, lunch and dinner) with Spa session included, from dinner Wednesday 18 to lunch on Sunday 22 February. A Liability Insurance, Vest campus and provisioning routes. 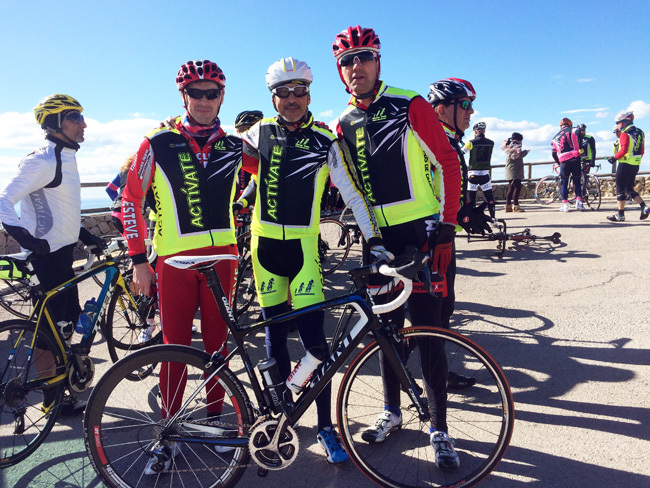 Cyclists and roommates live a nice experience, beyond sports, an extraordinary hotel complex 4 stars like the AR Diamante Beach Calpe devoted body and soul to the well being of the participants of the campus and the world of cycling, which brings together every year countless cycling teams from around Europe. 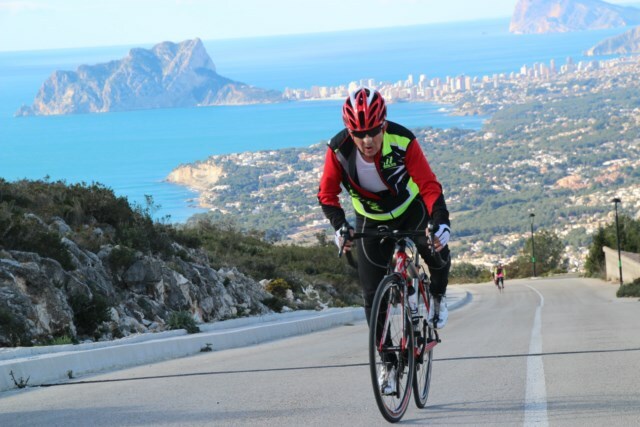 The 4 road bike routes accumulate a 400 km for very undulating route of the Costa Blanca, where the sea and the mountains are combined in a mild climate, very bearable (15º a 18º) at this time, ideal for cycling. 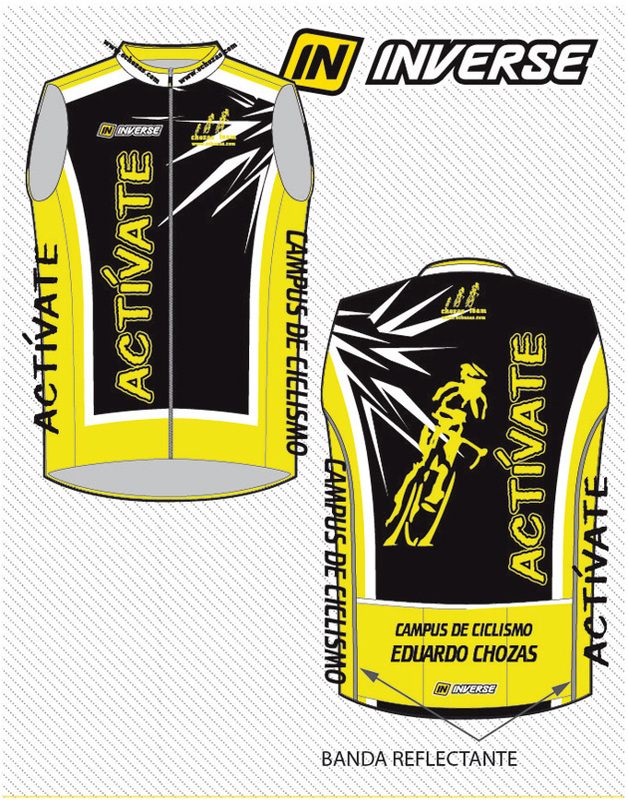 The campus has a lecture series that complete the activity designed for the enjoyment of cycling enthusiasts. 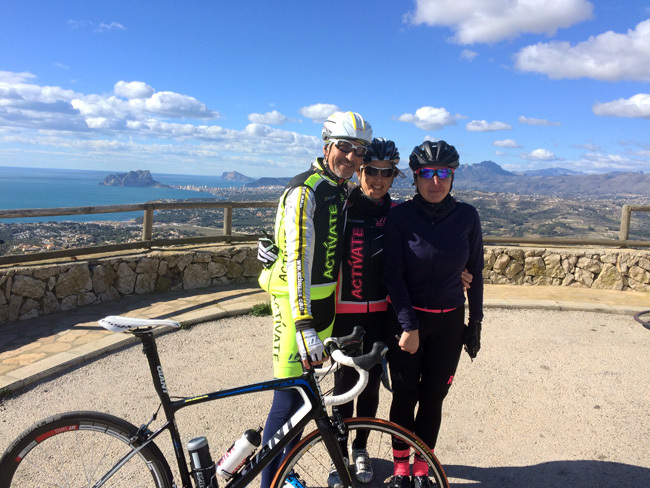 Activity designed to come with your partner and enjoy the recreational options available during the mornings, can make routes support vehicles, leisure activities offered by the hotel or the tour guide Calpe: excursions, beach, tourism. Routing is performed on 8 groups, according to the level of the participants, led monitors and support vehicles, with aid stations en route, Will you take a distinctive vest campus. 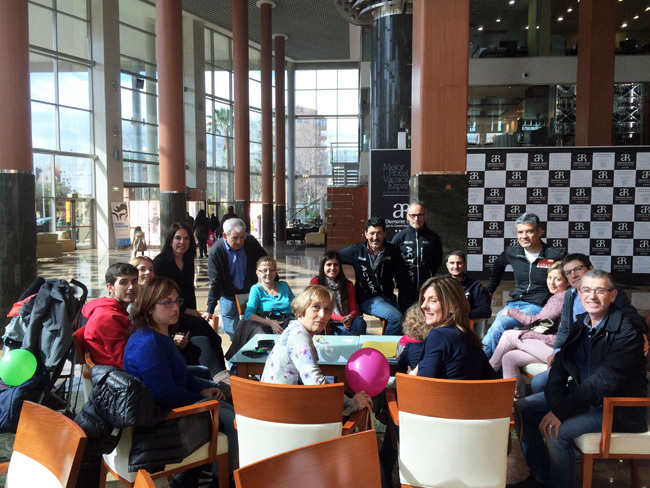 Also in the afternoon there is a series of conferences and workshops. In the hotel the water and wine is on a bed with full board included. With registration you have a cycling vest and liability insurance that will cover damage you make to other. Yellow vest Fuor, black and white with reflective strips on the back. 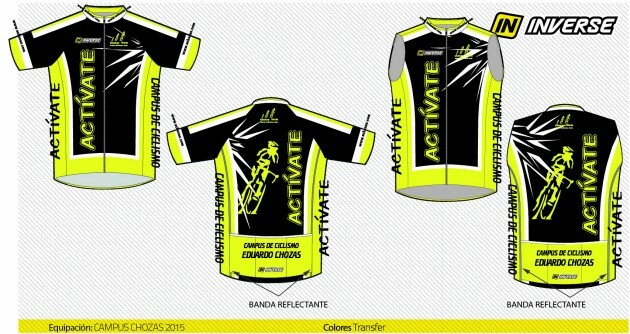 The arrival, Hotel AR Diamante Beach to host the Campus, is scheduled for Wednesday, day 18 February 2014, between 16:00 and 19:00 hours, to collect badges, Delivery vest, distribution of rooms and shower campus. At 19:30 Temperature and informative welcome meeting. The output will be Sunday, day 22 February, after eating. Blow Pedal service: Antonio Civantos such. 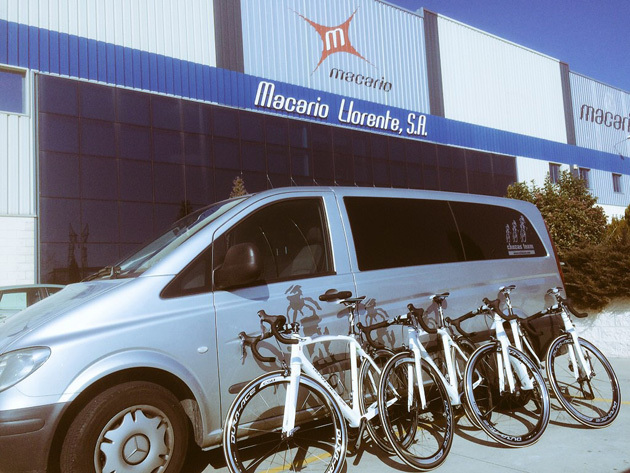 696 699 880, If you have any problems with your bike and if you want to try 4 bikes with group Shimano Duration Di2 Electronic courtesy of Macario Llorente (2 size 52, 1 size 54 and 1 size 56) zone bikes 16:30 a 17:50 hours the day before use. 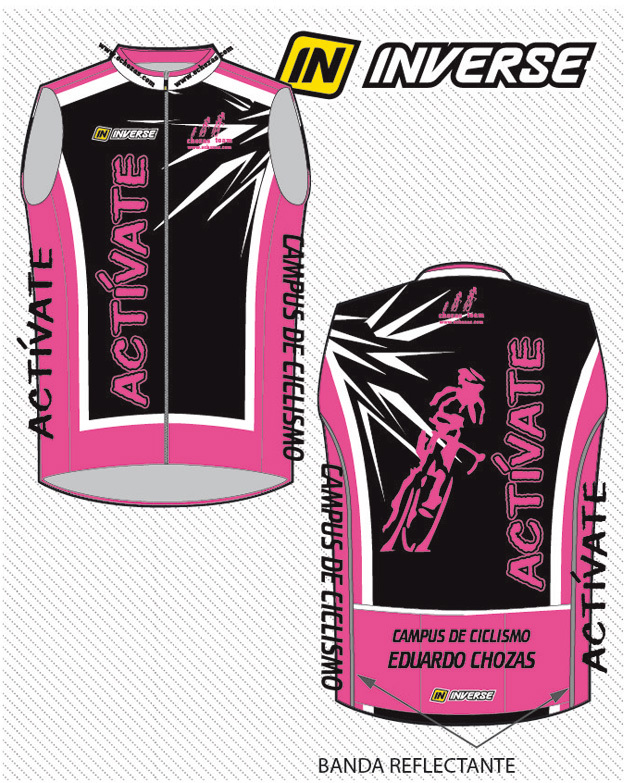 It is very important to wear the yellow vest that deliver, as we find many cyclists on the road, support vehicles will have doubts if you do not go with the uniform, I can not leave you believing that you are back on campus. 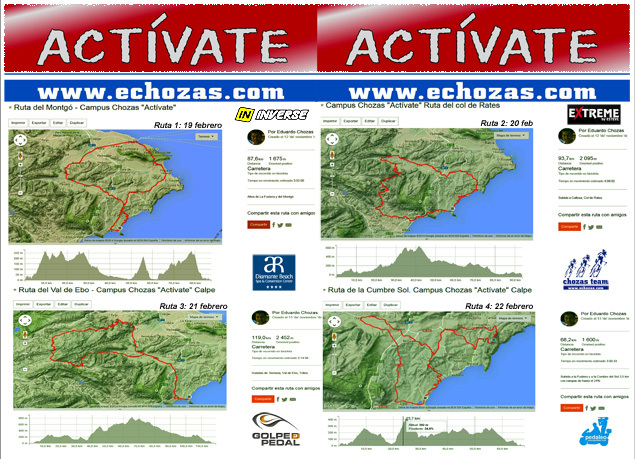 Will 8 monitors cycling groups and a support vehicle communicated by radio. 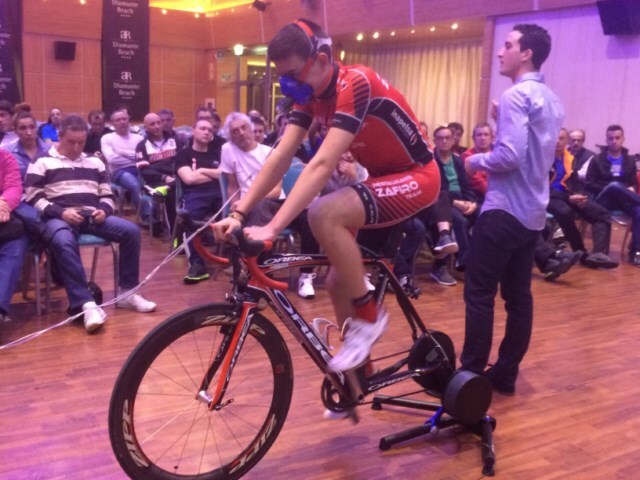 Each group will be up to 25 Cyclists, Each participant is placed in the level that sees fit based on their fitness. 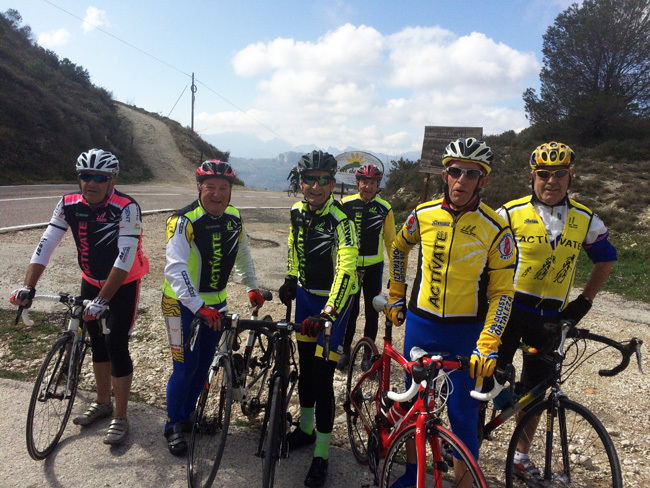 If the group is too large or you can not keep up, monitors you indicate that you spend the next group, suggestion that you must heed to enjoy more the rate at equal level and the number of riders in each group. Reference, the group 1, 2 and 3 Faster and be calmer progressively to group 8. Monitors each group will mark the location of the output, standing in first position the Group 1 and then the rest, in this order will go to the routes from the hotel parking Diamond. 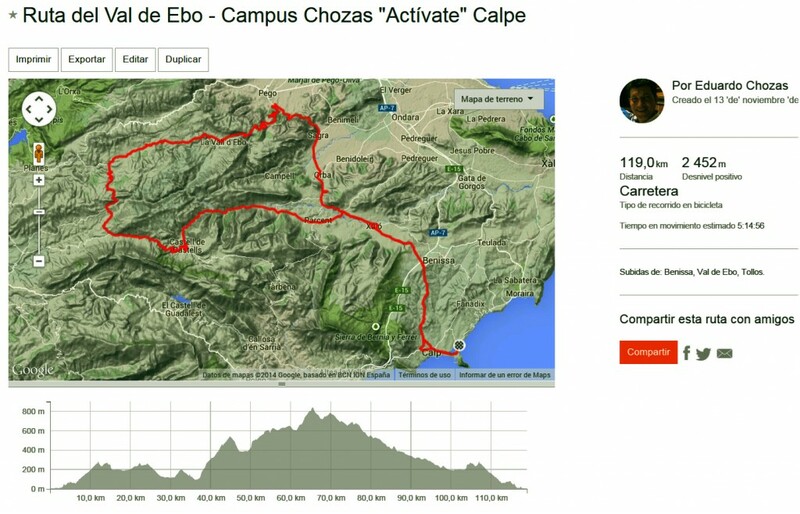 Likely, according to the physical conditions of groups 6, 7 and 8, 3rd cut path without actually raise the Vall de Ebo, running route 90 km. 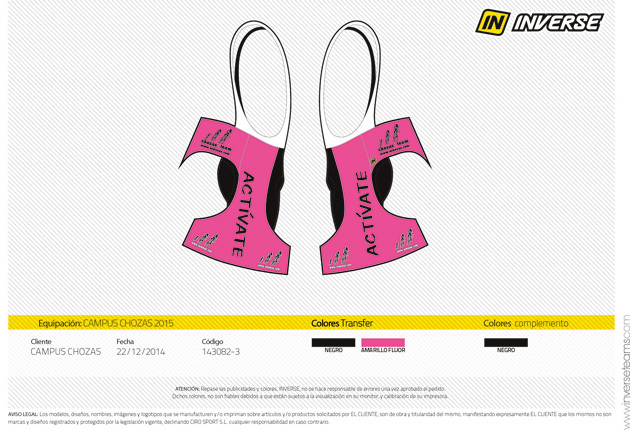 Thursday, day 19 to 18:00. 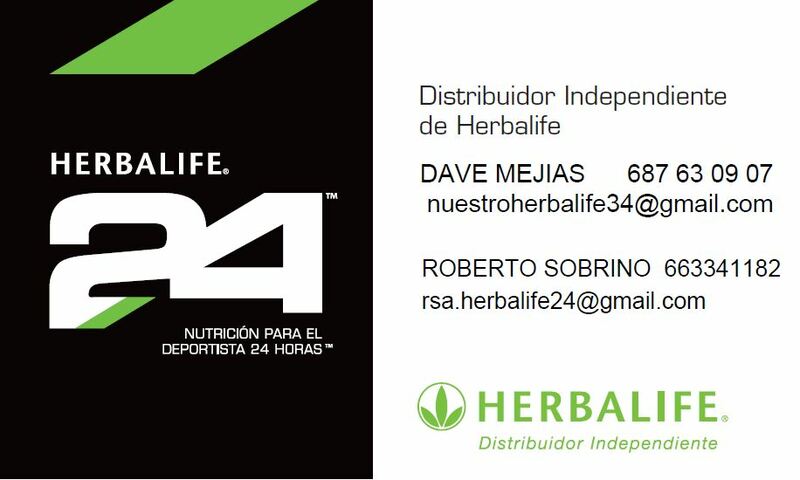 Dave Mejias and Roberto nephew, Sports Nutrition experts conduct a “Introduction to Sports Nutrition” and by appointment made free nutritional studies. Saturday, day 21 to 19:30 Prize draw and presentation of diplomas. 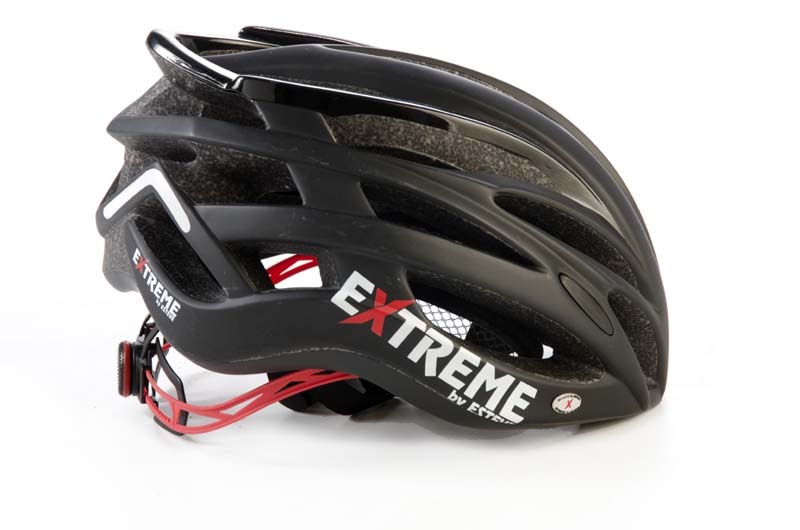 Great raffle: 10 Extreme Helmets 190 Article. 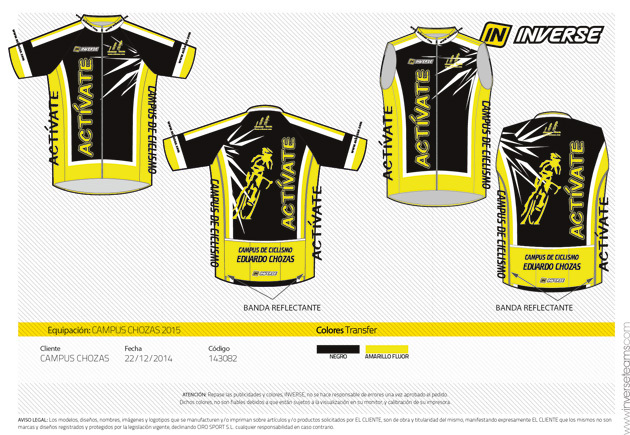 Sets the Cofidis cycling team, Inverse sets, Products can Sport …. Route 3: Path Valley Ebo. 120 km. 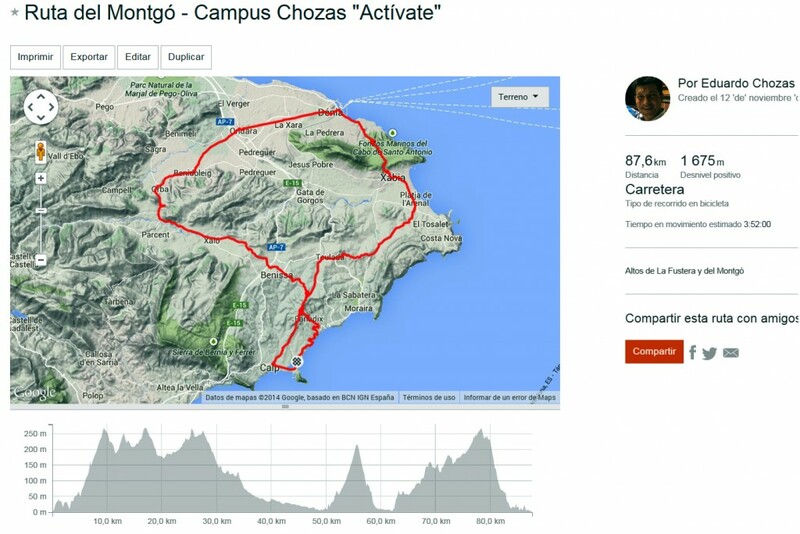 Calpe, Benissa, Tug, Alcalalí, Order, Festival, Pego, Vall de Ebo, Alcala of Jovada, Beniaia, Tollos, Facheca, Famorca, Castell de Castells, Benigembla, Parcent, Alcalalí, Tug, Benissa y Calpe. I was wondering if there is the option of making the campus the weekend only… and if possible what it would. Without accommodation.